Nice commercial parcel just off Rt. 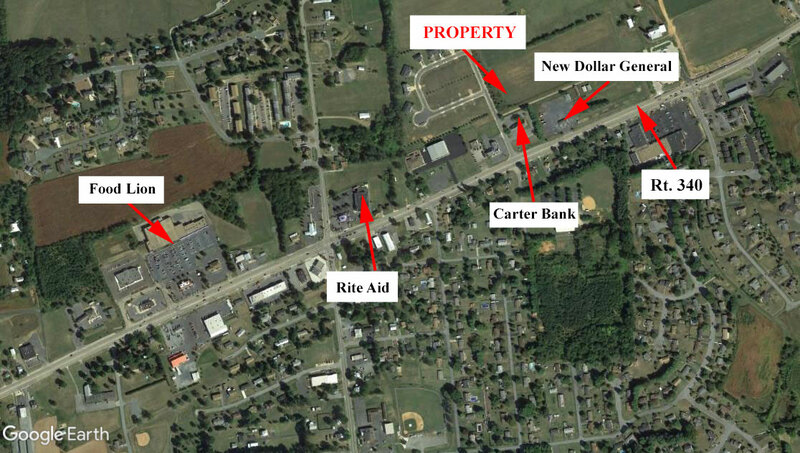 340 adjacent Carter Bank in Stuarts Draft. Many potential uses including professional office. Site is rough-graded with utilities.